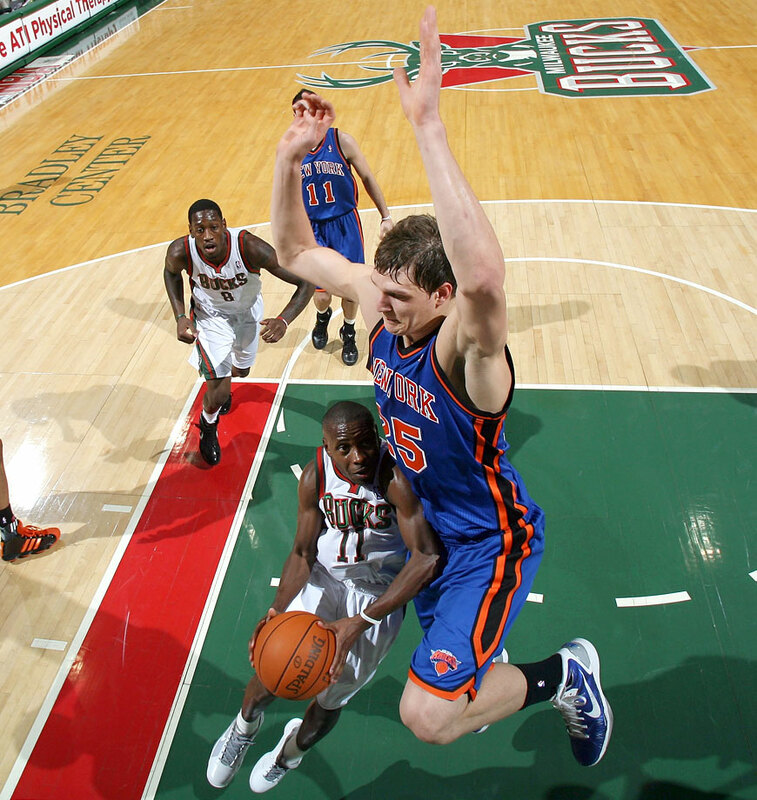 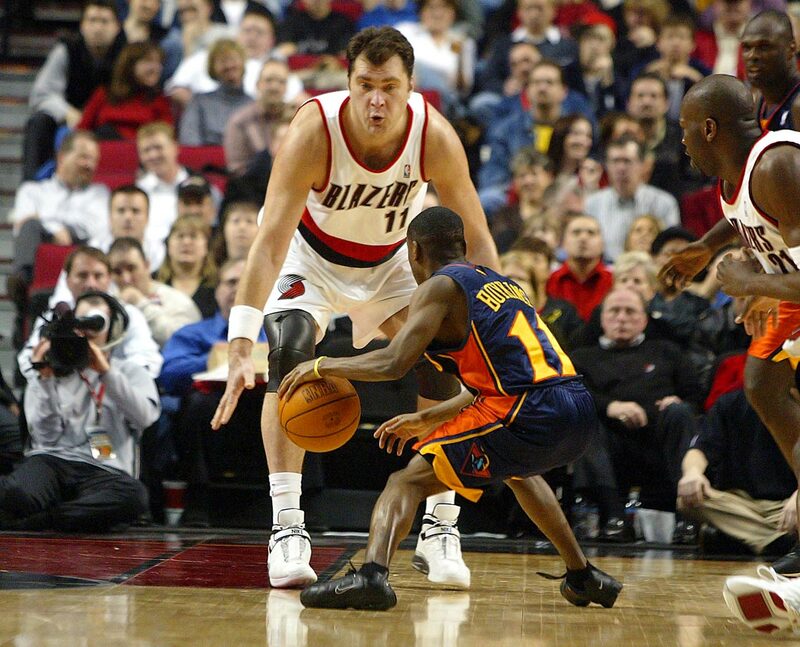 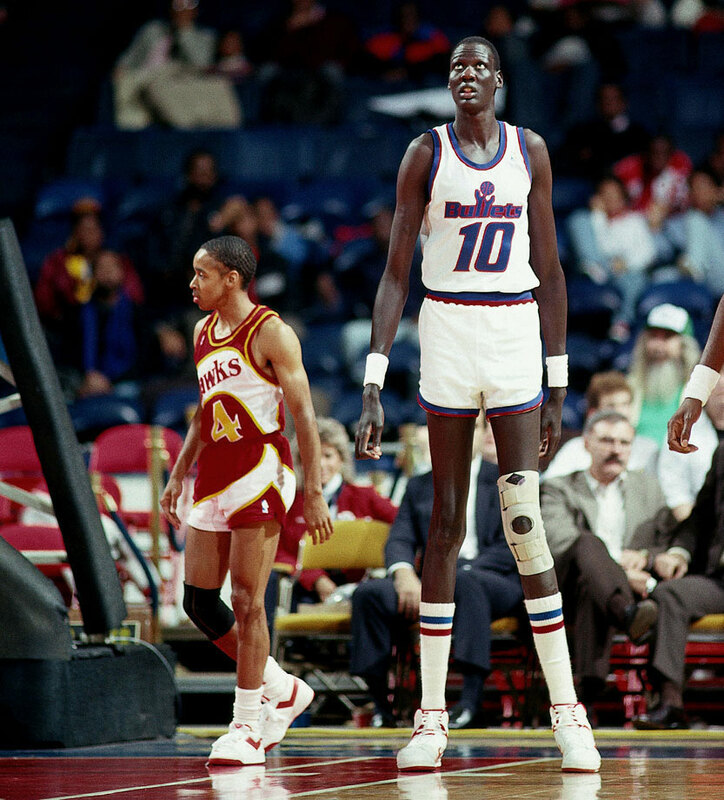 At 7-7, Manute Bol and Gheorghe Muresan are the tallest players in NBA history. 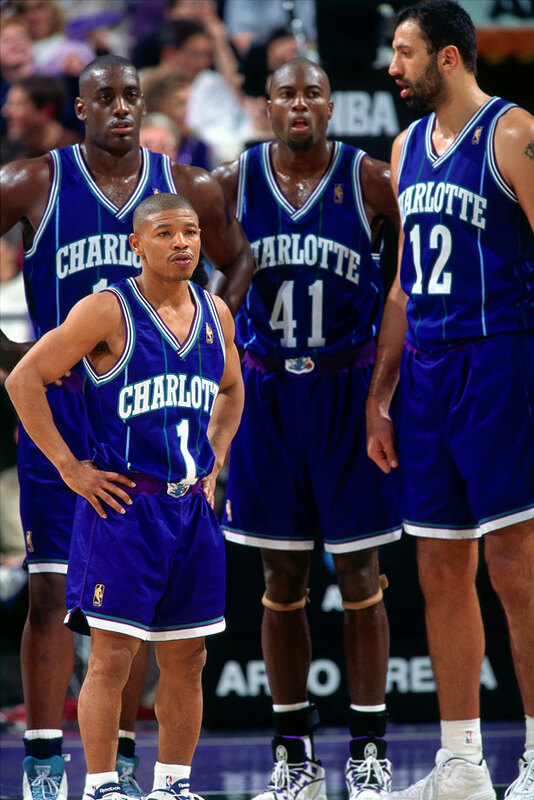 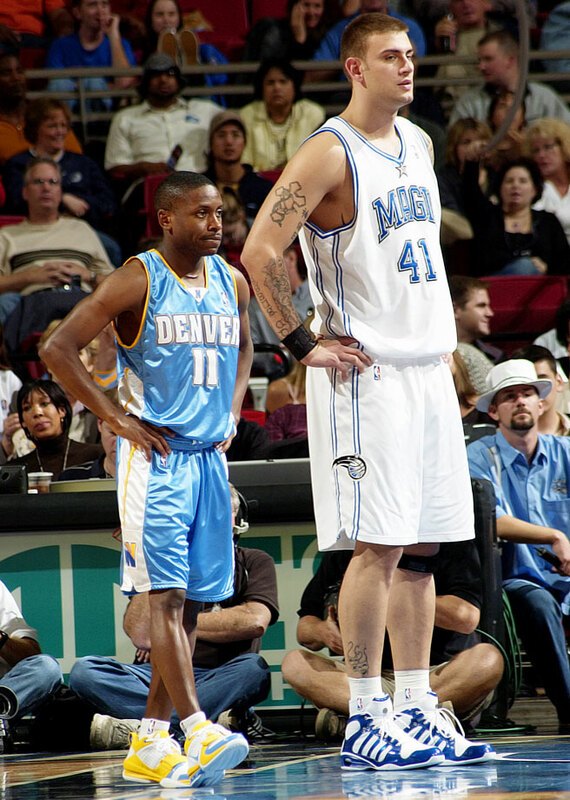 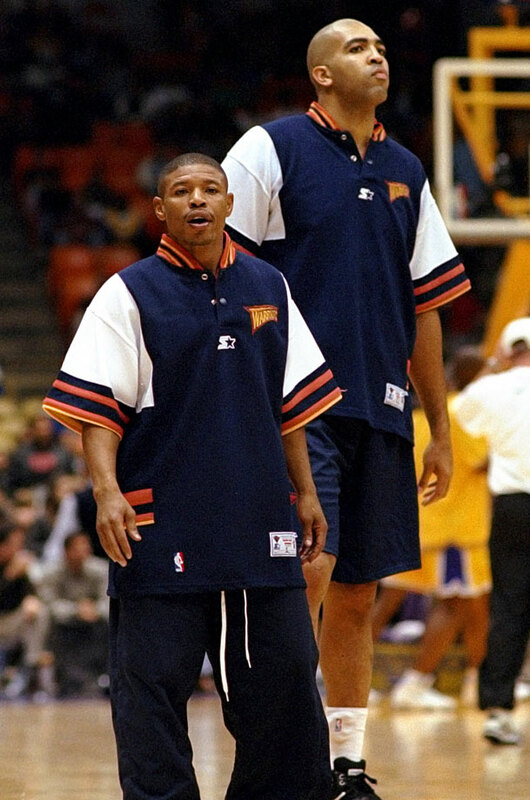 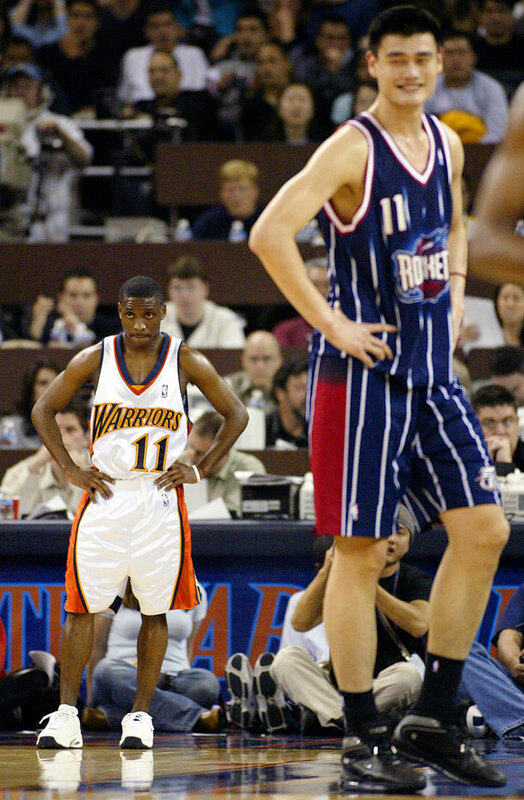 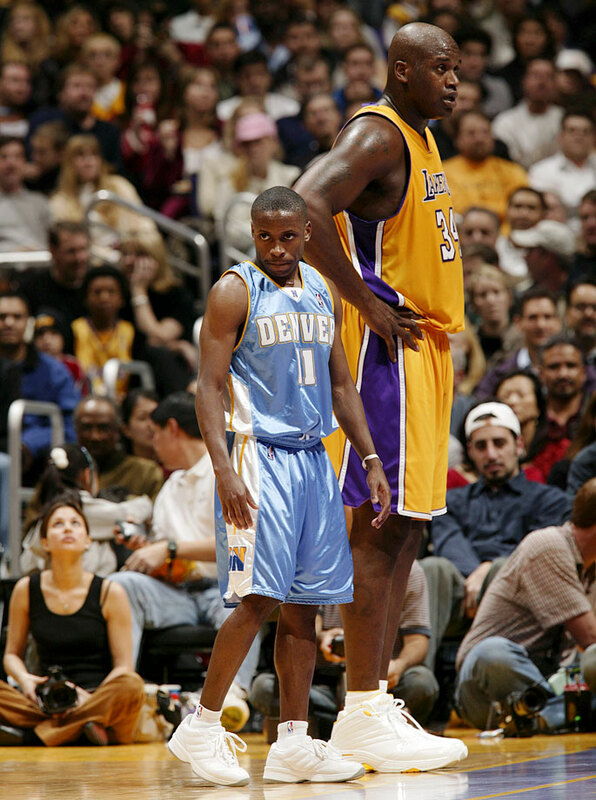 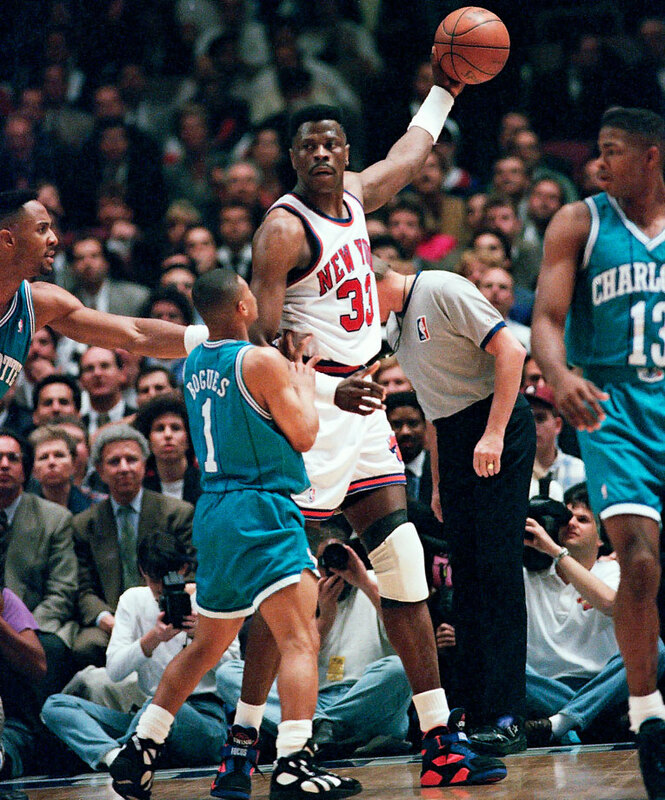 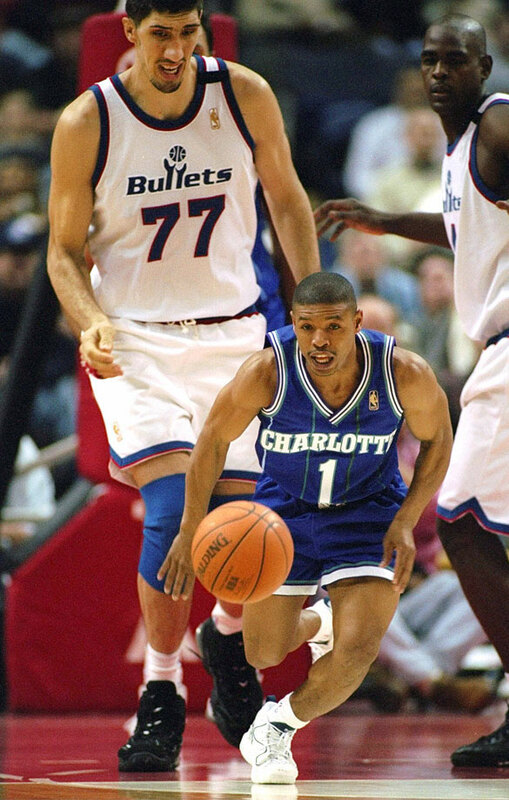 At 5-3, Muggsy Bogues is the shortest. 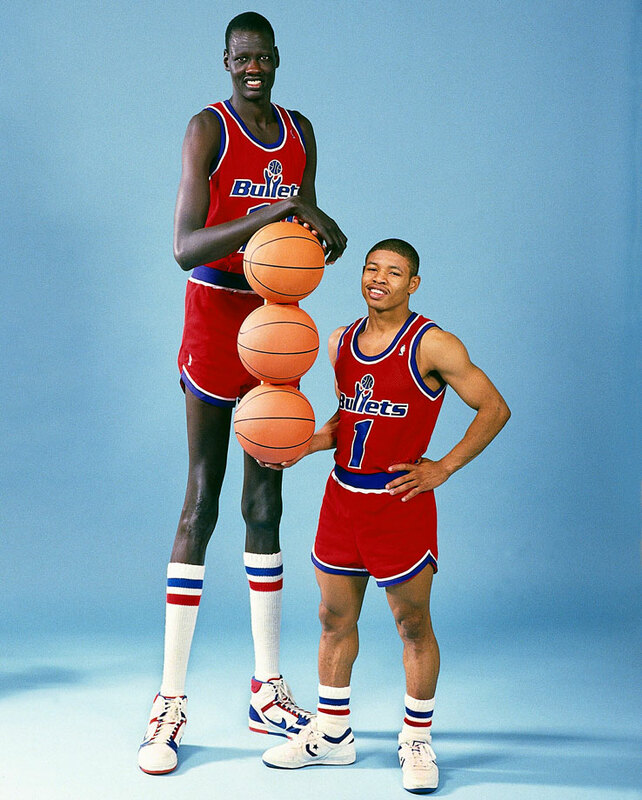 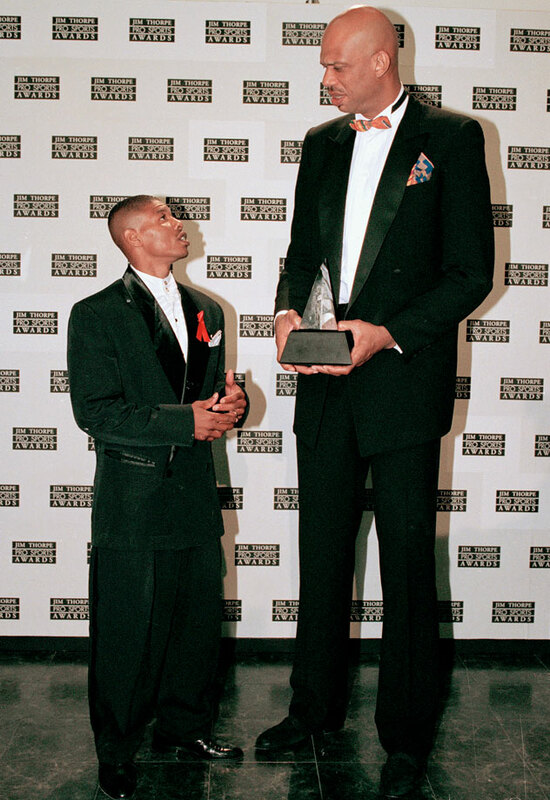 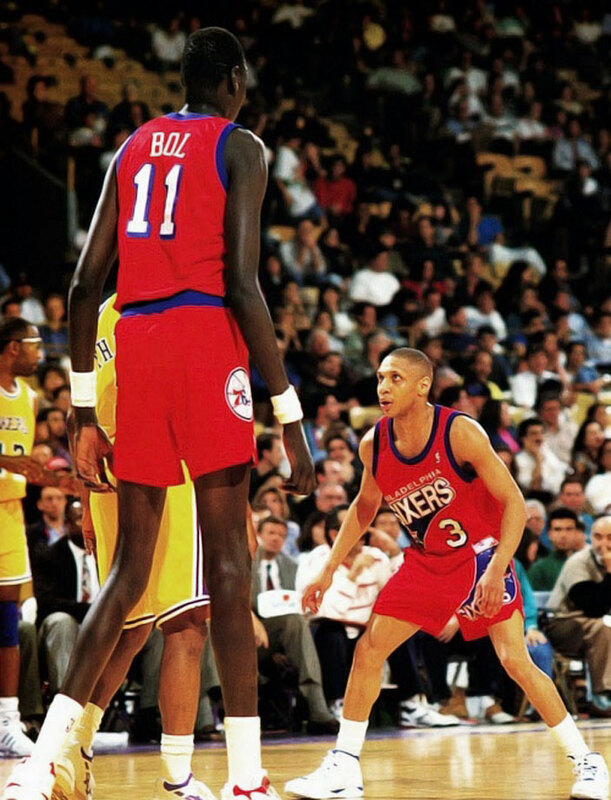 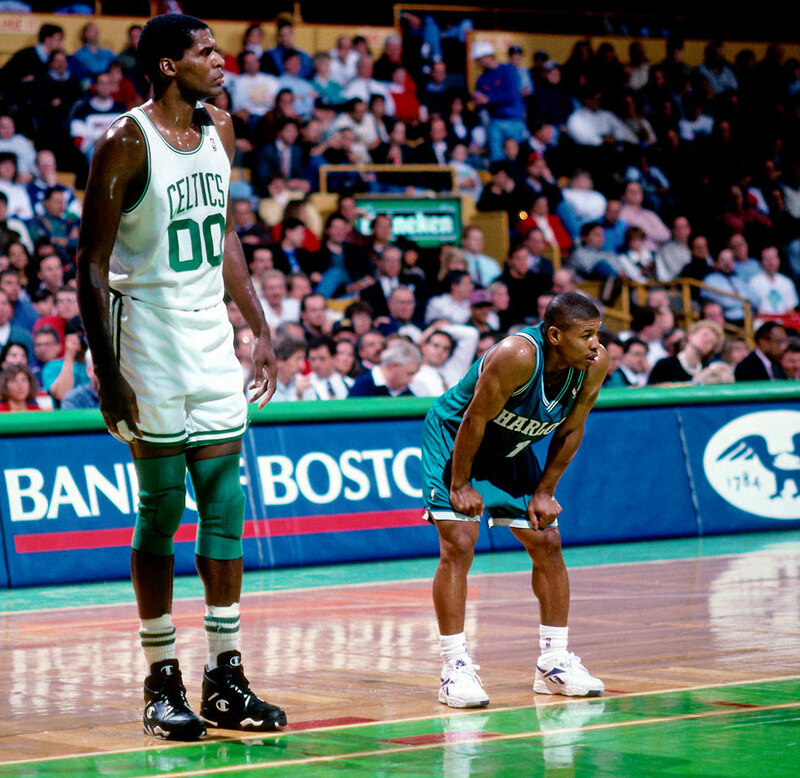 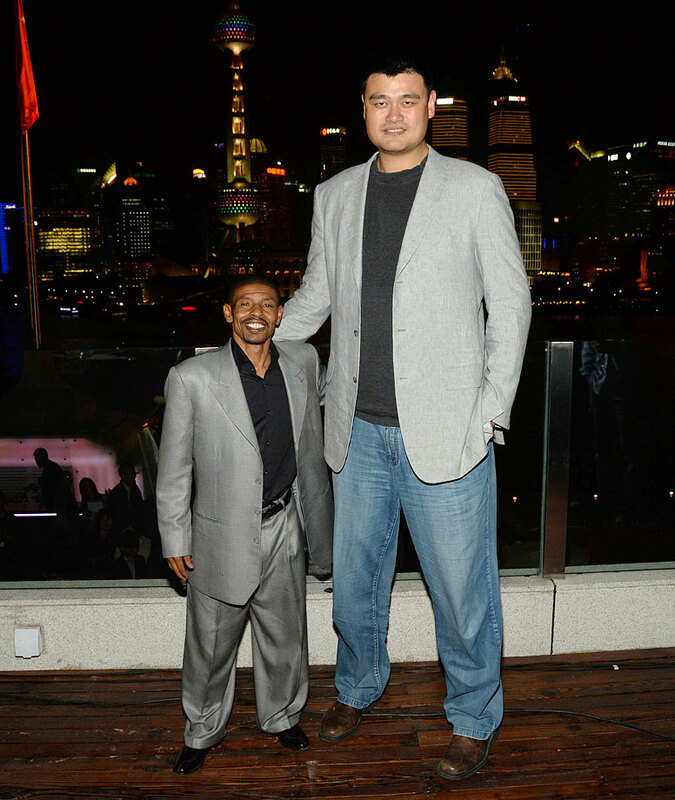 Here are photos that truly represent the biggest height differences ever in the NBA, beginning with aforementioned Bol (left) with Bogues (right), at a height difference of 28 inches.